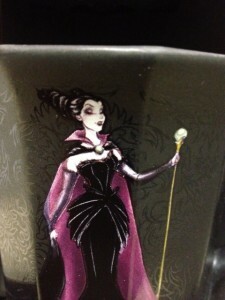 Today’s mug come from the Disney Villains Designer Collection. Since Maleficent is one of my favorite villains and I bought the doll, I needed the mug to match. 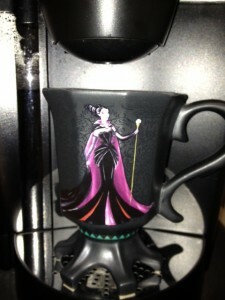 The mug retails for $12.50. However, it is currently 25% off. 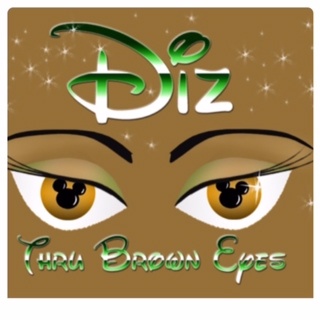 If you would like your coffee mug on Mean Muggin Monday, email picture and description to DizThruBrownEyes@yahoo.com.